Can anyone else live off of Chick-fil-A and their frosted lemonade like we can?! Adie knows exactly what she orders and it goes something like this: "I waaant chicken nuggets with whanch, french fries and a white lemonade with whanch. I want whanch!" She literally kills me and I just laugh and say okay babes it's ordered! But every day can't be a chicken nugget day well, unless they delivered and this video pretty much explains it! 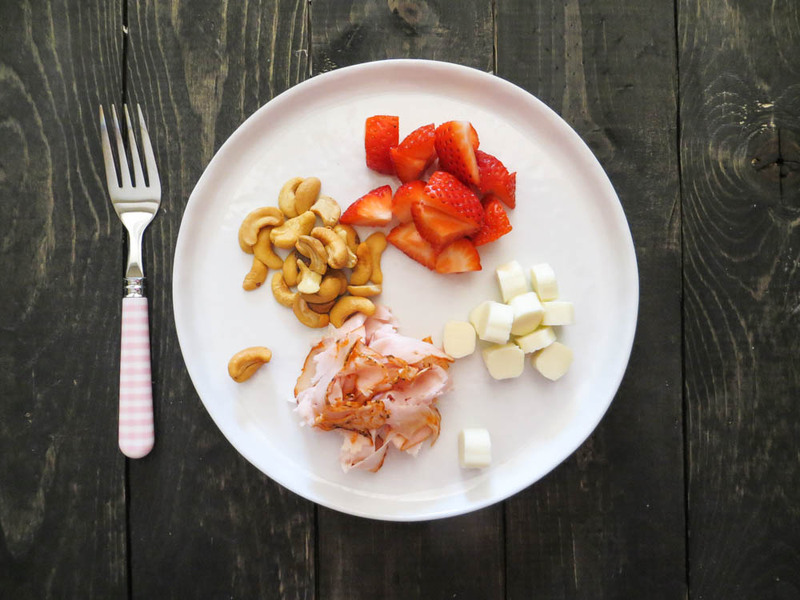 But I wanted to share a few things Adie loves for lunch and even sometimes for a snack. I always keep the bottom shelf in the fridge toddler friendly so she can grab a snack anytime she feels a little hungry! Of course, I have to keep track of the apple juices she brings me every five minutes! I swear Adie is my little hot tamale and love salsa, quesadillas and anything with cheese! I can't blame her though, that is some of my favorites. They will eat what you eat so we are working on our vegetables. 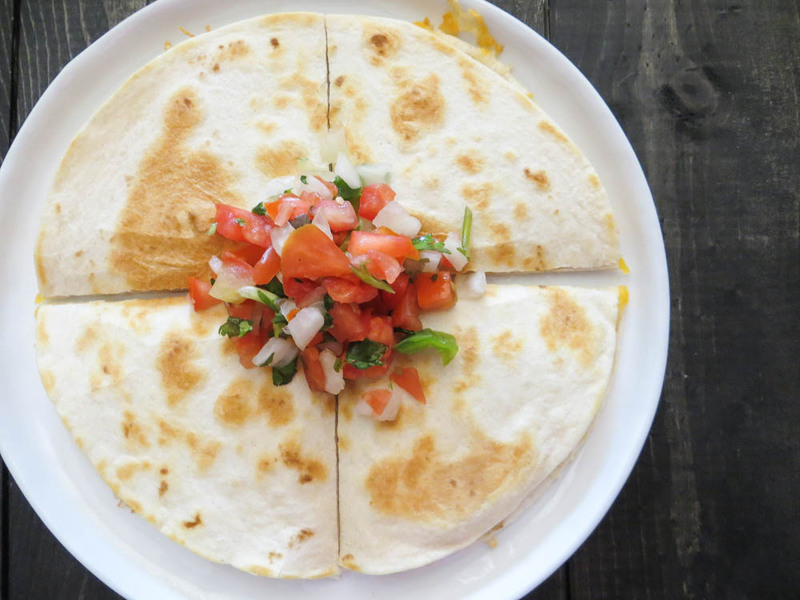 But cheese quesadillas are simple and perfect for lunch. I always serve Adie's with a few strawberries or her favorite raspberries from the garden! I think little fingers need little piles of yummy stuff. When Eric was younger he loved salami, cheese and apples and our girl is totally the same way! Plus it makes it a little fun! Adie is the biggest snacker especially in the summer. Being at the pool all day and trying to get her to eat is torture! 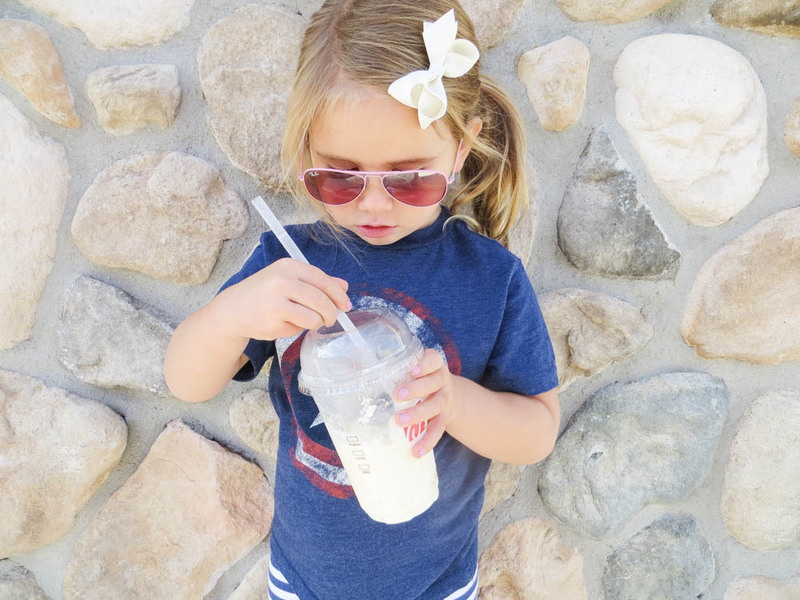 Our favorite smoothies are perfect for those summer days! But like Chick-fil-A chicken nuggets with ranch, anything dipped in ranch is a win in her book! 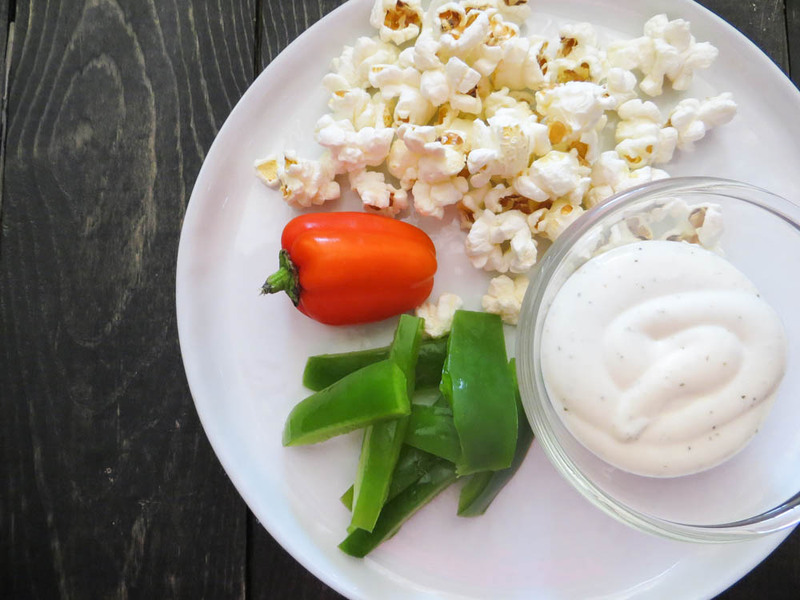 I like to cut up green peppers with a little ranch in the afternoons! Which usually just ends up being a spoon for the ranch and a hot mess to clean up! 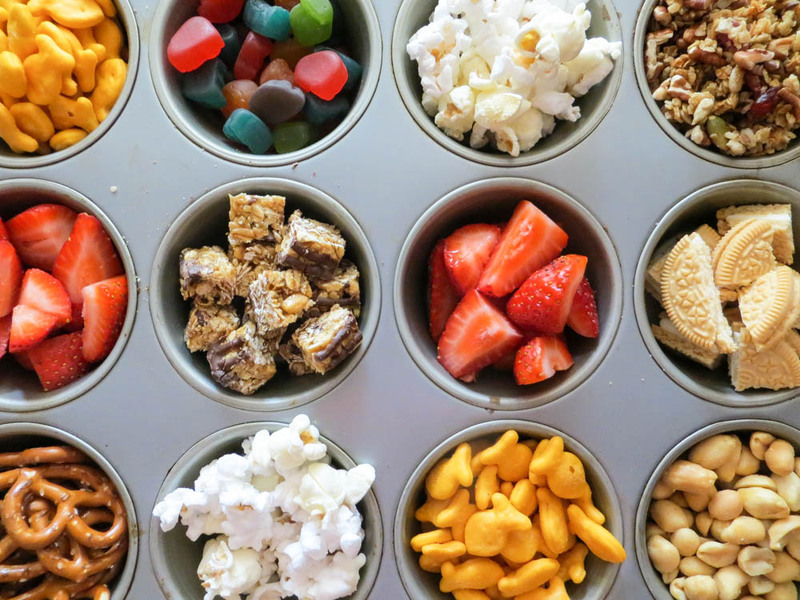 Also grab your cupcake tin and fill them with all of their favorite snacks, especially on play-dates! Hashtag nailed it! Now we want to know your favorites you feed your little hungry babes! I love getting new ideas and easy ones at that! Tell us in the comments! In other baby news, Aden is rolling over from his little back to tummy and we all are cheering! So fun!